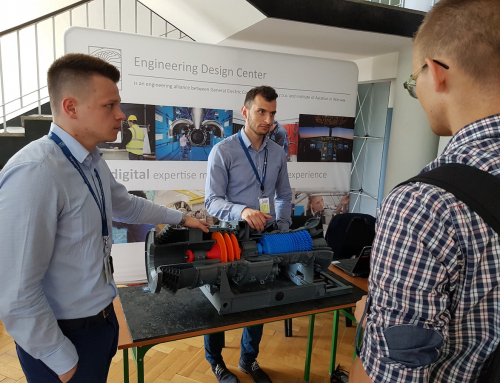 Engineers from the EDC Climbers group, supported by GE HealthAhead initiative, were active also during the vacation season. 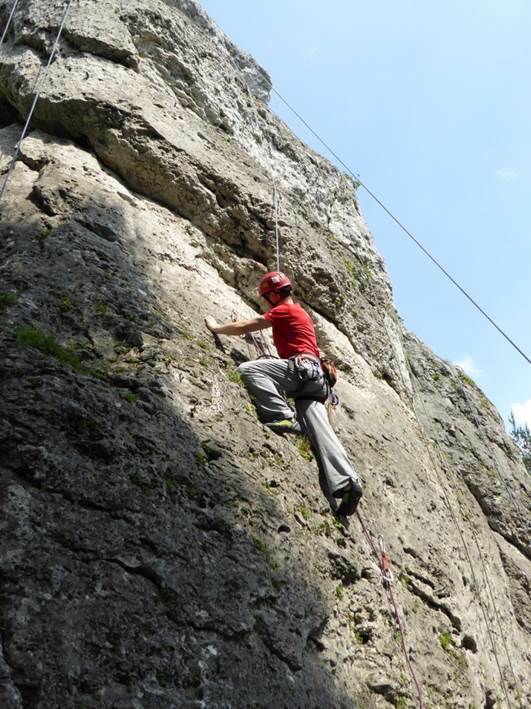 After regular trainings on the Warsaw climbing wall, the group tested their skills outdoors. 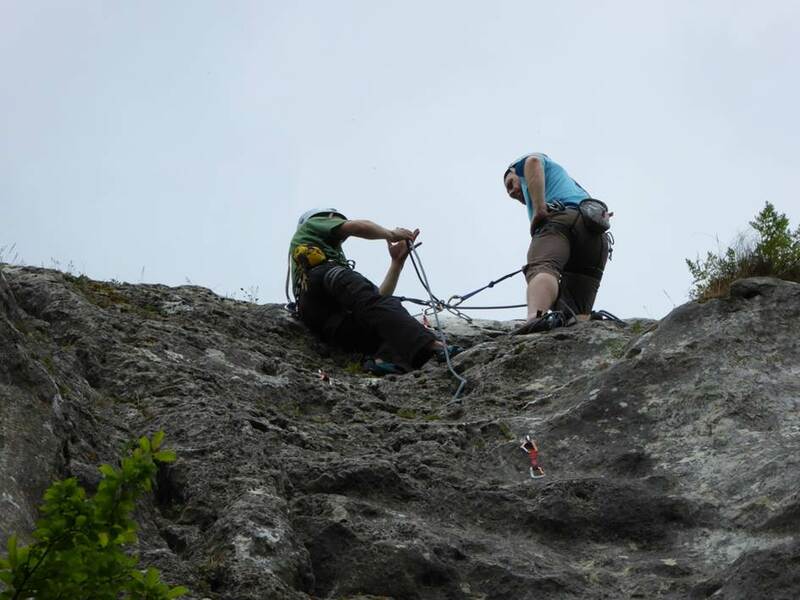 In July and August, they went on a few nice trips in some of Poland’s well known climbing destinations. 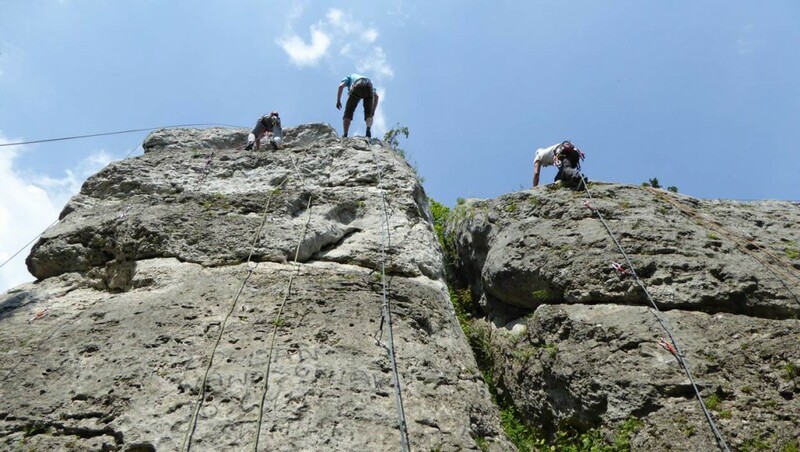 In mid-July, the climbers travelled to Mnich and Zadni Mnich. Mnich is one of the most famous peaks in the Tatras. It is known not only for his height ( 2070m ), but also for its specific shape. 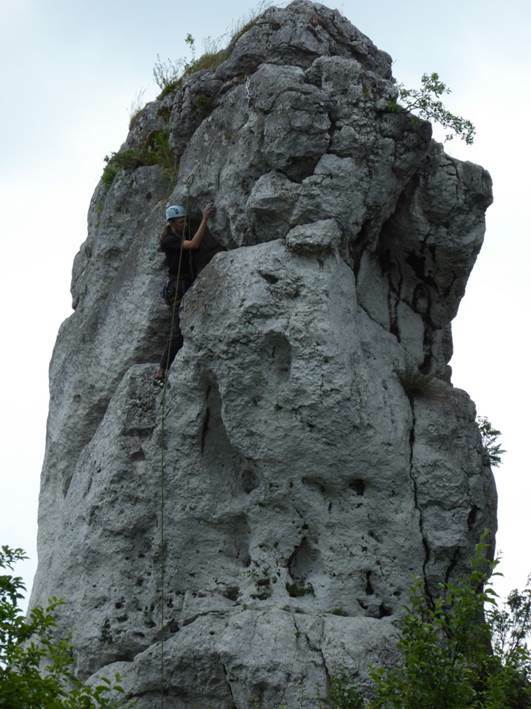 This mountain is considered to be the origin of the first Polish climbing activities. 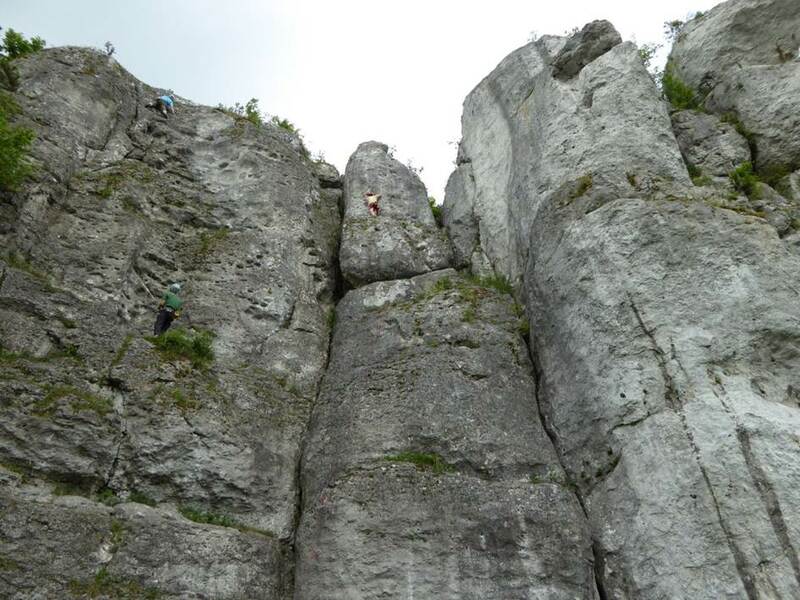 From 17th July to 24th August, EDC Climbers organized three trips to Podlesice and Mirów in Jura Krakowsko-Częstochowska. 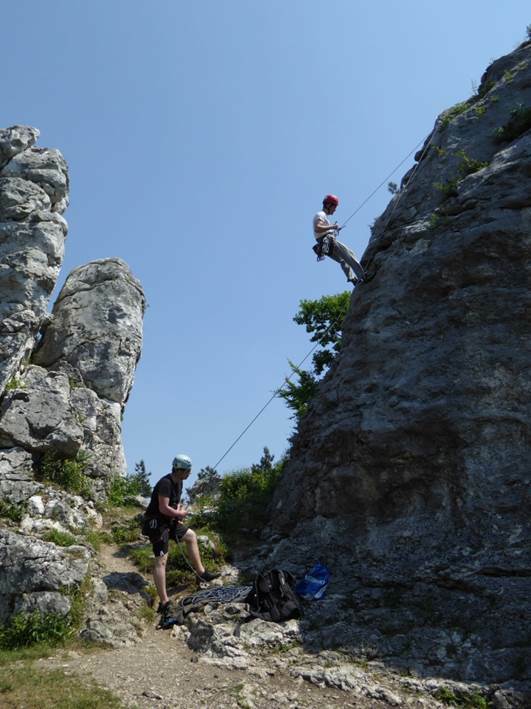 A large variety of climbing routes and picturesque landscapes make the Jura region a real mecca for practicing rock climbing. 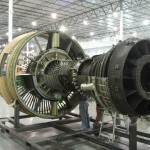 „Trainings are very important and they take most of our time before the trip. 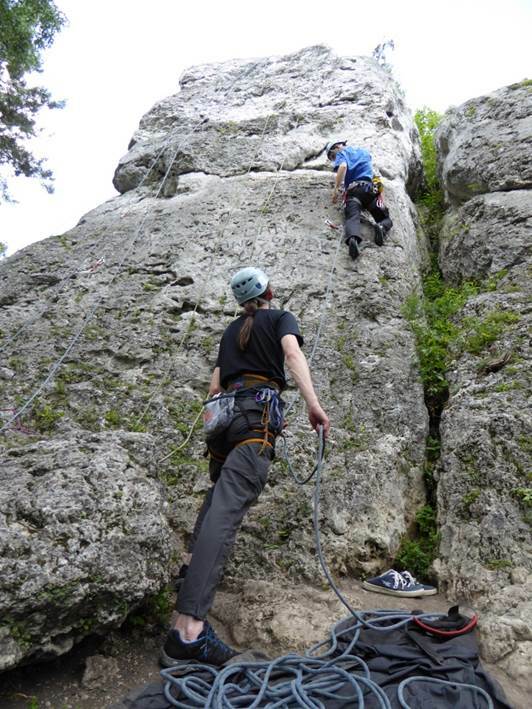 Climbing combines physical and intellectual exercises. Regular workouts give you confidence and knowledge of your body’s capabilities. This is a sport in which you must use not only your muscles, but your mind as well. Your physical strength is not enough to get you to your destination point and to return safely. The knowledge, technique, and planning in climbing is as important as in our engineering world.” – said Paweł, EDC engineer. 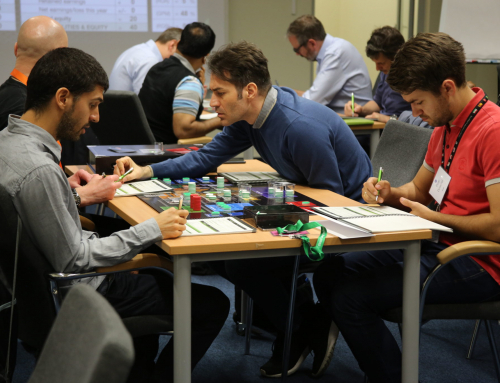 GE HealthAhead is a corporate programme that promotes health culture among all employees. This way our local EDC Climbers group can attend to climbing trainings with a professional instructor, held every Monday and Tuesday. The classes are available for beginners and intermediate participants. Everyone EDC employee interested in, can join. This is an excellent all-purpose workout itself. It also prepares for more challenging outdoor climbing. 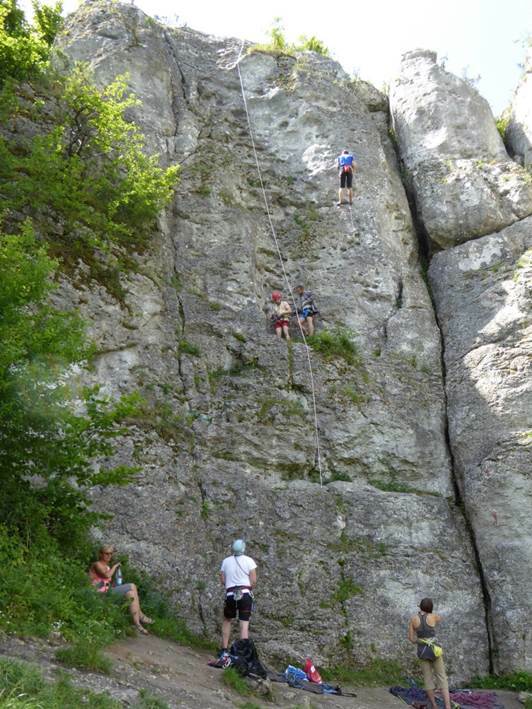 Currently EDC Climbers group is organizing trips to Arco in Italy and to Podlesice in Poland. We can’t wait to hear the interesting stories after their return! 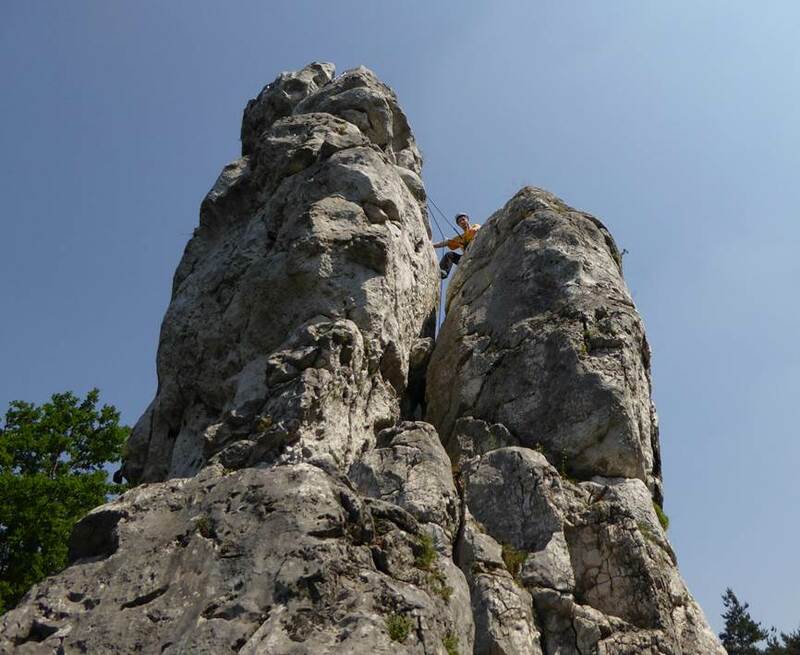 Below you can find the video which shows Leszek EDC Climber in action. Leszek is one of the most professional climbers at EDC. He has participated in some competitions such as: Manewry DryBoonkrowe or Warsaw Boulders League. Recently, he took 6th place in the Memorial Bartka Olszańskiego in the Winter Classic Climbing.